This academic year marks the first that a remote Idaho school district will make guns available to trained staff members in the event that an active shooter is on the 300-student campus. KBOI-TV reports Superintendent Greg Alexander says it can take 45 minutes or longer for emergency responders to reach the Garden Valley School District, prompting officials to buy four rifles, put them in gun safes and train a few staff members in how to use them. Traci Stevens has a daughter enrolled at the school and says anything can happen on a campus that's out in the middle of nowhere. She said parents were initially split on the issue, but many have come to support the program. A grant-funded restorative justice officer is also joining the campus. 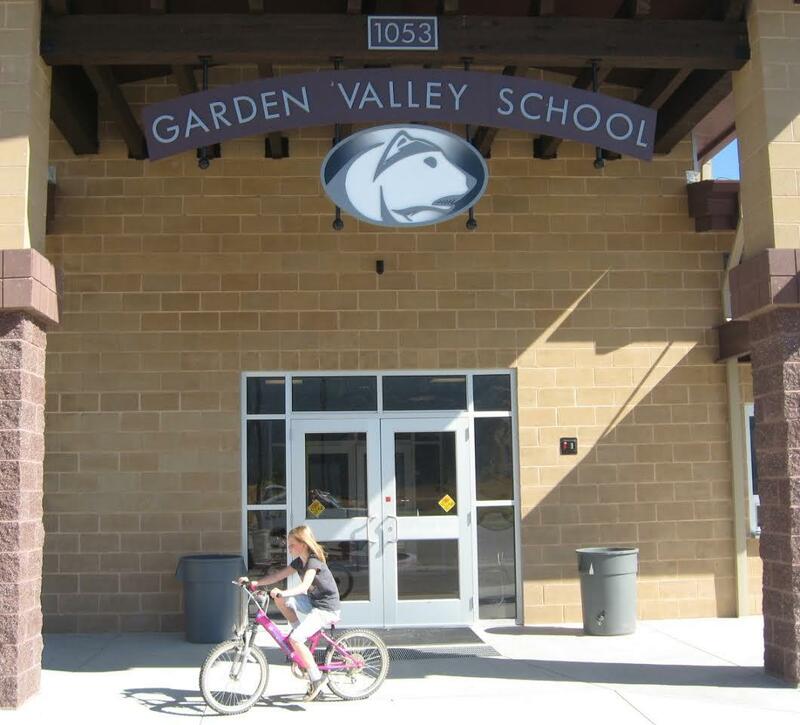 The isolated Garden Valley School District has installed firearms in its only school building and trained staff to use them in response to an active shooter. Citing safety reasons, Superintendent Marc Gee won’t say how many guns and safes were installed or where they are located. This summer, the district will post signs warning that the school building is armed and educators are prepared to defend against violent intruders. 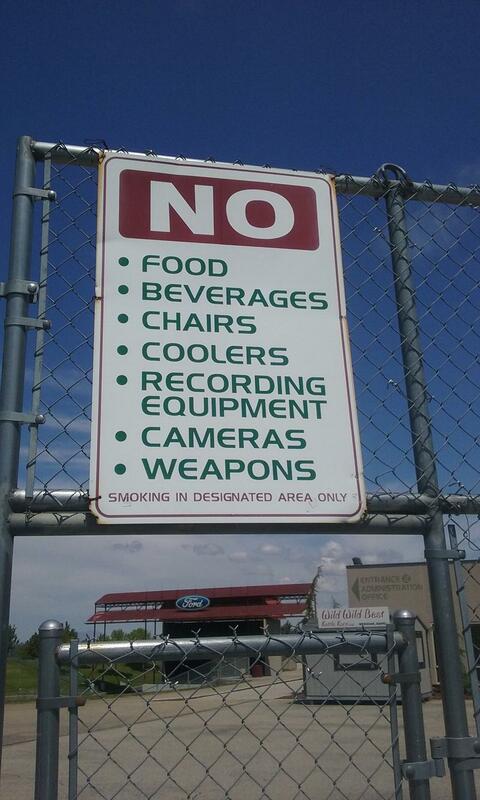 More than 30 cities and counties in Idaho have changed local laws on firearms or eliminated signage prohibiting guns in public places over the last year. It’s all the result of a systematic effort by one gun-rights group.